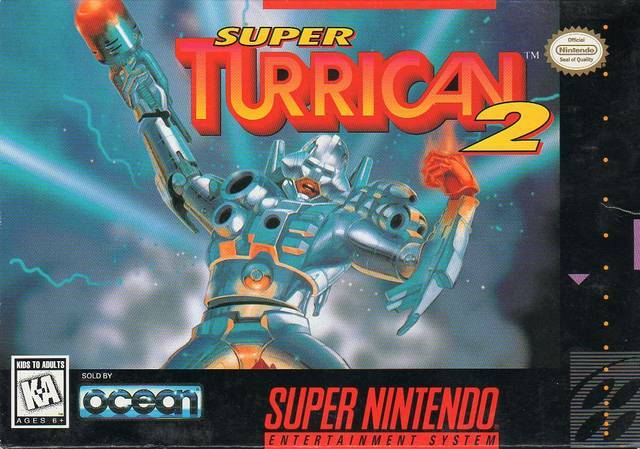 Super Turrican 2 for Super Nintendo has you commissioned to save the world from an invading alien force that is particularly brutal especially when it comes to heavily armed humanoids that stand in their way. Even though you're well-equipped going into battle, be sure to keep an eye open for power-ups. 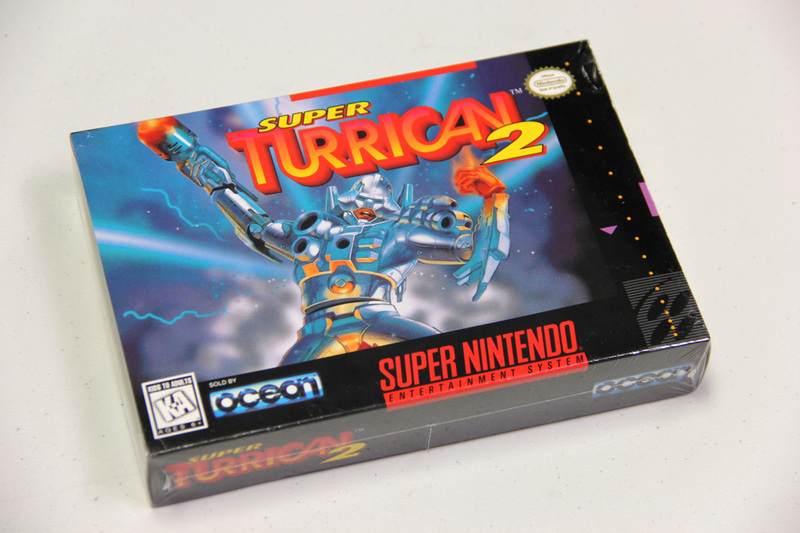 There are more enemies, more weapons, and faster action.